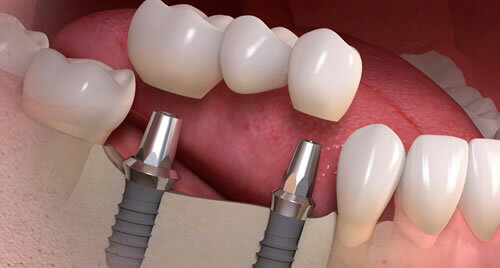 Dental implants are a valuable, increasingly popular option for replacing lost teeth in the smile. However, despite being a restorative dental service prescribed by a general dentist, the skill set of a periodontist is required to produce the best results. Dr. Brian van Aelst provides dental implant placement in Tampa, New Tampa, Temple Terrace, Wesley Chapel, and all surrounding communities. Dental implants are teeth replacements composed of three parts: the titanium post, the natural-looking restoration that serves as the visible portion of the new tooth, and the abutment that connects the two. The comprehensive benefits dental implants provide makes them one of the best teeth replacement options available in modern dentistry. Implants posts serve as artificial tooth roots, which are a much stronger support system compared to traditional restoration’s reliance on surrounding teeth and natural suction. Additionally, implants are able to slow down bone resorption, a process that is unhealthily accelerated when one or more teeth are lost. 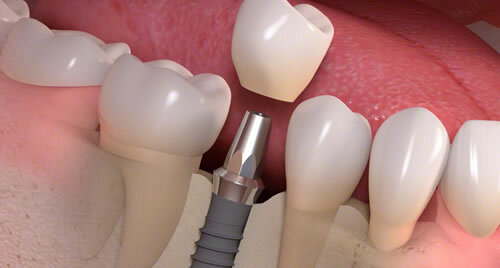 Our periodontist, Dr. Brian van Aelst, in Tampa is an expert in dental implant placement. Through his care, you can be sure your new smile is healthy. 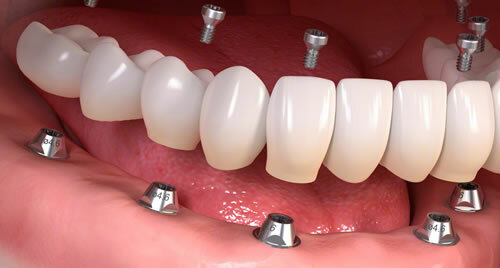 Dr. Brian T. van Aelst offers dental implants in Tampa and to all nearby areas. Dr. van Aelst’s skill in placing implants in the jaw allows his patients to have their healthiest smile yet. 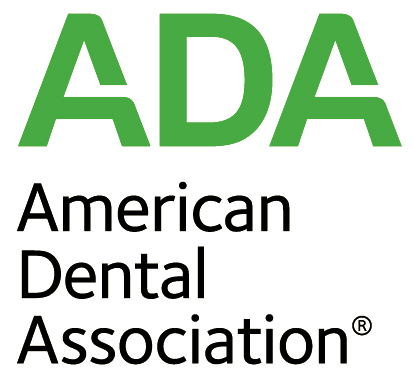 For more information about how we can support your overall oral health goals, call us and schedule an appointment today!